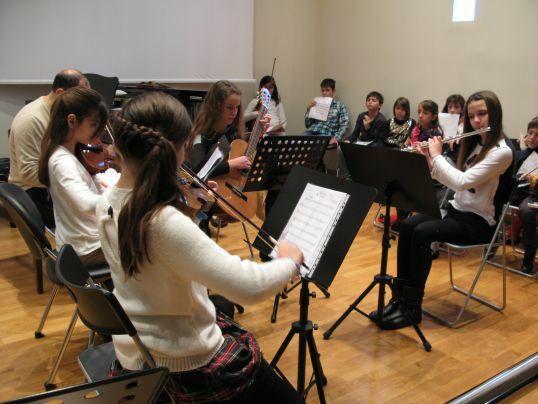 A number of Seminars organised by Music Mathisis on Chamber Music and Chamber Orchestra for children and Care and Maintenance of String Instruments hosted at the Attiko Conservatory during the academic year 2013-2014. 1. 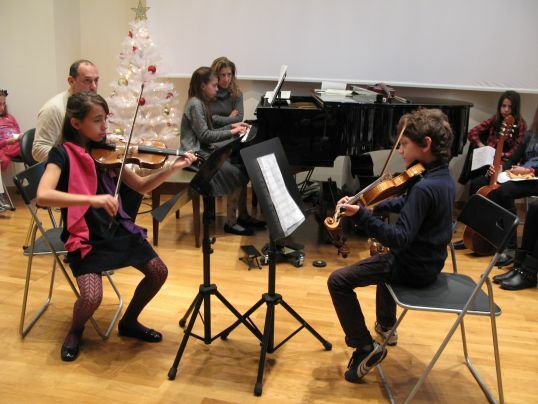 2-11-2013 to 21-12-2013 (Concert). 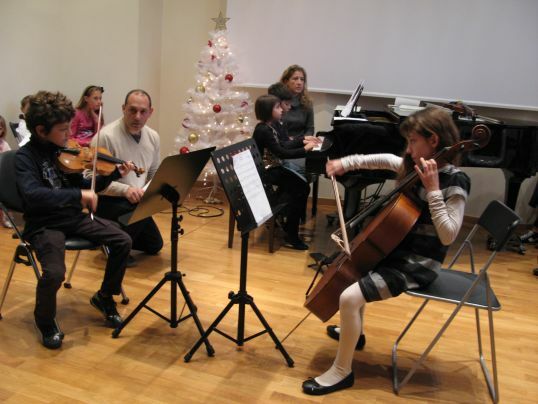 Chamber Music Seminar for children of a preliminary and lower level. 2. 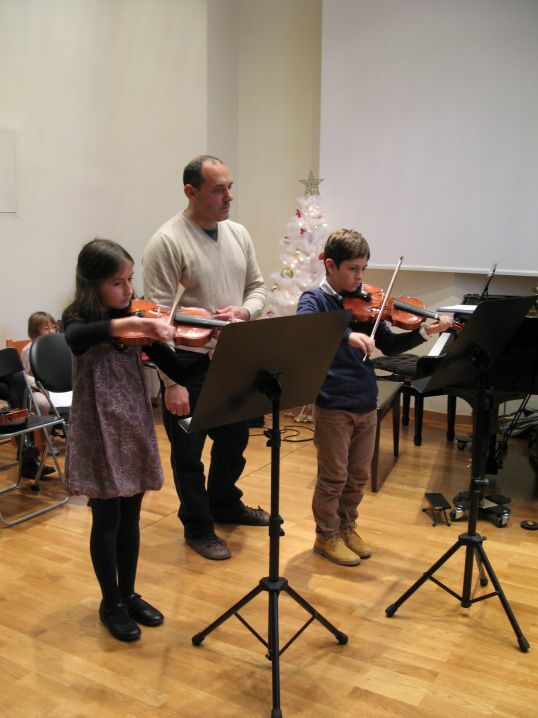 18-1-2014 Seminar in Care and Maintenance of String Instruments by musical instrument maker, restorer and teacher of instrument making Sebastien Seixas. 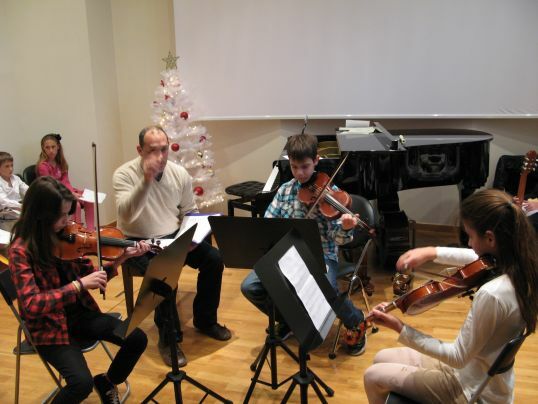 The history, craft and care of string instruments is presented through the knowledge of an expert. 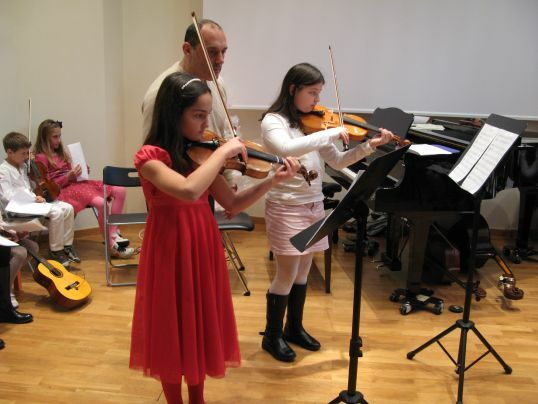 Entry was free and open to young and slightly “older” children who would like to have a more personal experience of the string instruments family. 3. 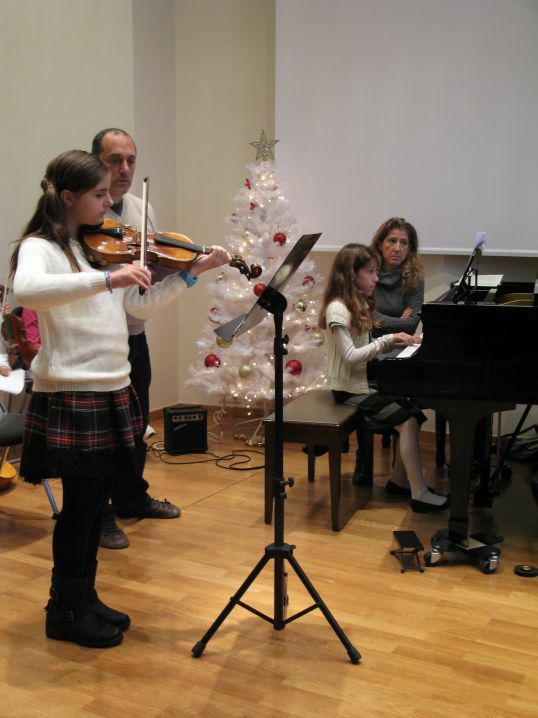 3-5-2014 to 21-6-2014 (Concert). 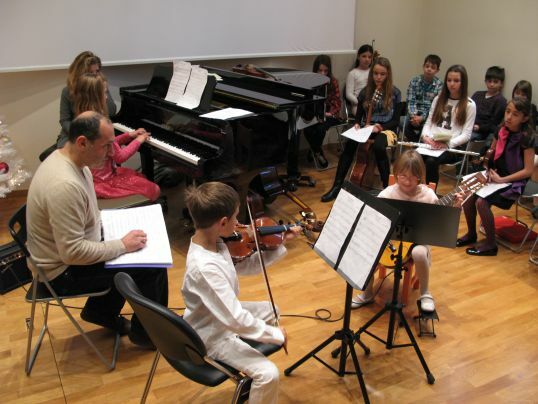 Seminar in Chamber Orchestra for children of a preliminary and lower level. 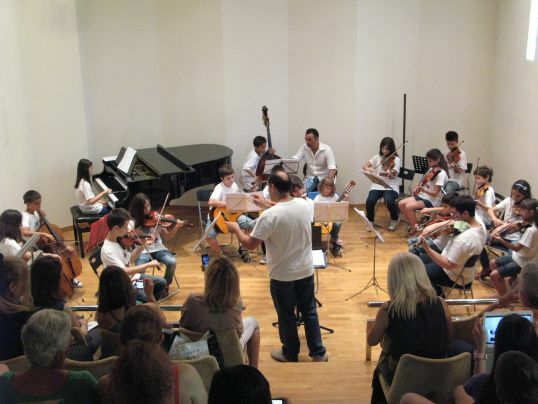 * The idea for the creation of Music Mathisis was born during the winter of 2013 by violinist and composer Giorgos Peristeris. 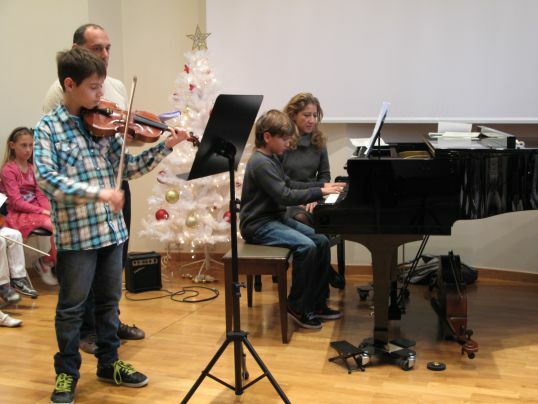 * The Seminars are open to students of all musical instruments.